180. That’s the number of miles of hiking trails inside the city of Phoenix. Not nearby. Not a short drive away. Not in the greater metro area. 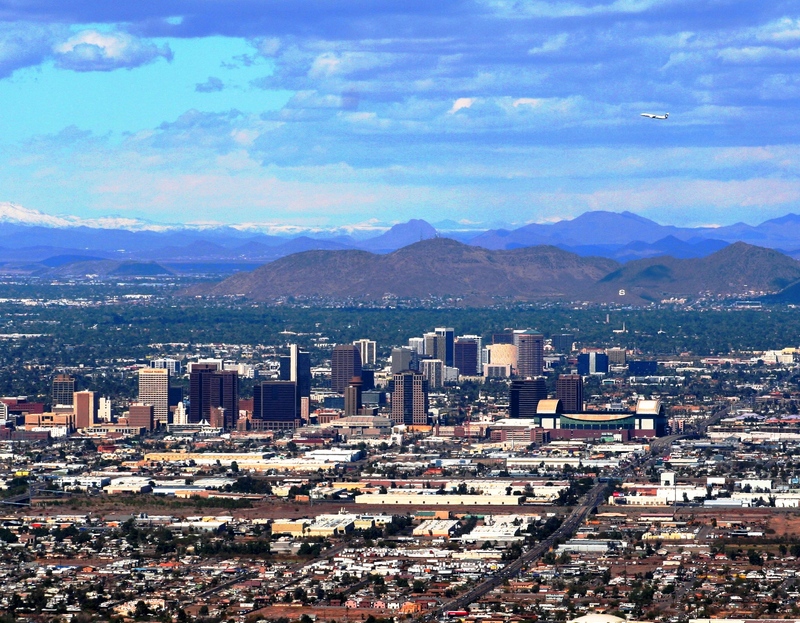 Within the city of Phoenix there are 180 miles of hiking trails. This fact alone puts Phoenix on the short list for Best City for People Who Love the Outdoors. Maybe you aren’t a quantity person. Maybe you want a diversity of options instead. You’re in luck, because Phoenix has that too. Short, easy hikes near water? 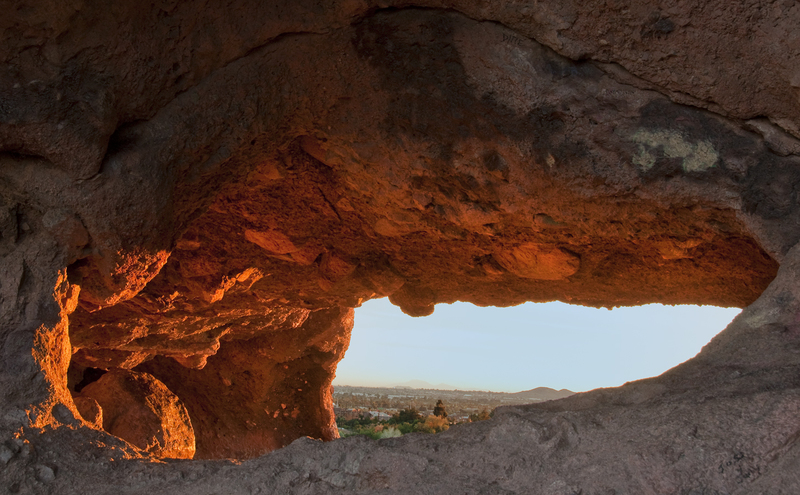 Head to Papago Park. Something a little harder? The ever popular Camelback Mountain requires some light scrambling to climb. Want solitude? 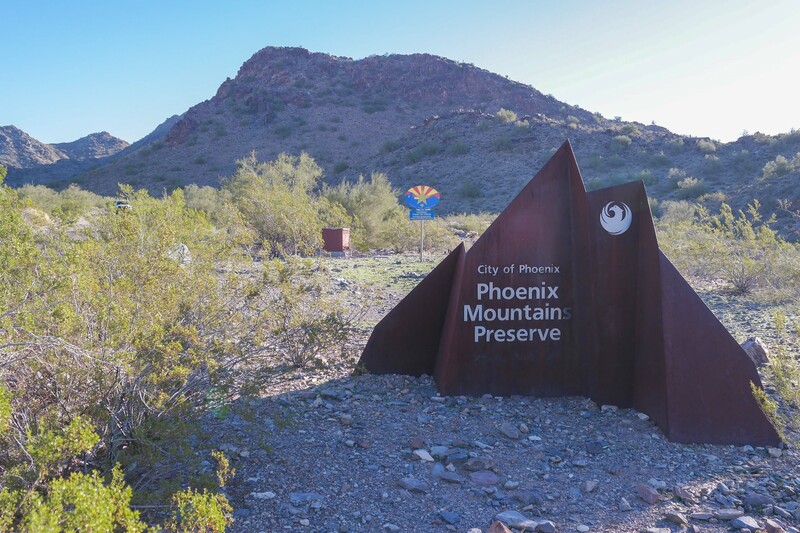 South Mountain is the largest urban park in the world and you can go hours without seeing anyone on the less visited western side. But the outdoors doesn’t just mean hiking. Inside the metro area there are 25 fishing locations with trout populations all winter and catfish, carp, and bass in the summer. And again, that’s inside the city. 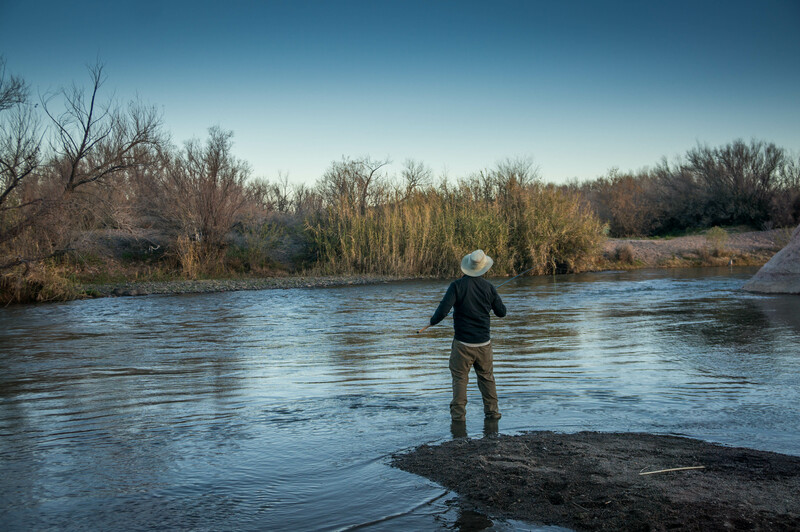 If you are willing to drive less than an hour from downtown you have world class bass fishing, or, if you are a better fisherman, why not fly fish for trout right next to a saguaro. None of these options millenial-y enough for you? Then get your ironic beard wet doing some stand up paddle boarding at Tempe Town Lake. You can even stop and get some craft brews on your way home next door on Mill Ave. 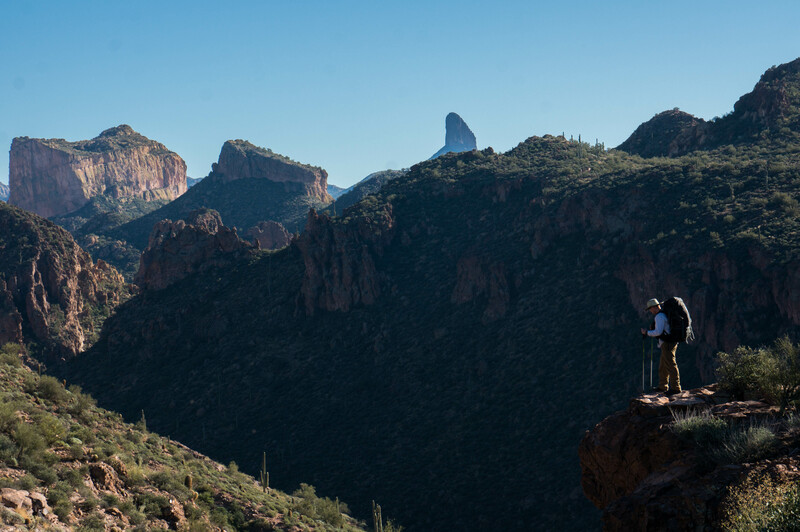 If you need a little more seclusion, the Superstition Wilderness, one of the premier backpacking destinations in North America and the start of the Grand Enchantment Trail, literally touches the greater metro area. Walk more than ten miles in and I promise you will see no one. Well, except me that is. Yes, it does get crazy hot in Phoenix during the summer. But you know where it’s not hot? 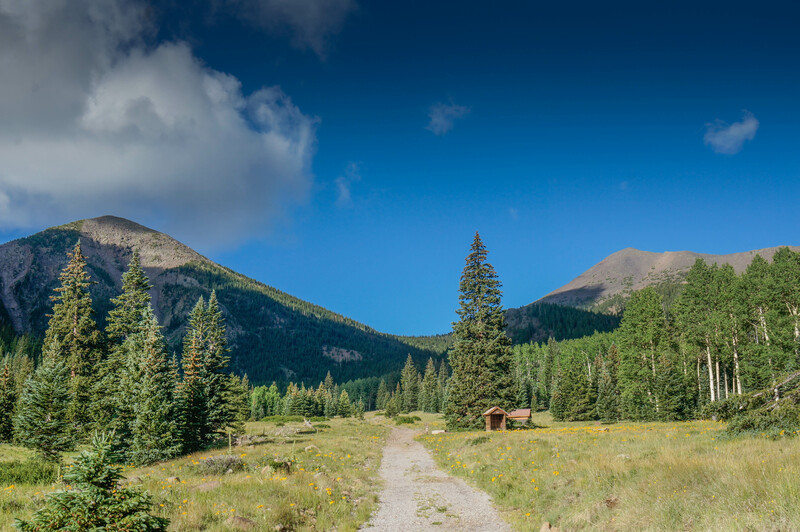 Two hours (and 6,000 vertical feet) away from downtown in Flagstaff. Two hours probably seems like a lot, but then again, that’s about how much time it takes to drive from one end of the Bay Area to the other. Even better, since the elevation gradient between Phoenix and Flagstaff is so ridiculous, you can have any season you want any time of the year. There is literally tundra on top of Mt. Humprerys (trailhead 2hrs 30min from downtown Phoenix), getting to skiing at Snowbowl Ski Resort takes about the same amount of time as driving from Denver to Breckenridge, and, most importantly, because winter in the Valley is amazing you don’t have to put up with snow if you don’t want to. Of course, other places in the are great too, they just don’t have it all the way Phoenix does. Denver has better alpine options (and pikas! ), but little hiking within the metro areas and you can’t opt-out of winter. All the big Californian cities have everything, but its a long, long way to the big mountains. Santa Fe comes close, but there is no Tempe Town Lake equivalent. Phoenix might not be an A+ in every department, but, sans ocean, it does everything well and everything is close. Back to the obvious though: its the mountains within the city that makes Phoenix so irresistible. With a trailhead within 20 min of any door in the city, being outdoors isn’t something you have to plan for, it can be part of your daily routine. Not including the many hundreds of miles in mountain ranges that touch the greater Phoenix area (which is a sizable list: Superstition Wilderness, Four Peaks Wilderness, White Tank Mountains, McDowell Mountains, Estrella Mountains, San Tan Mountains, and Cave Creek) hiking in the trails in the city alone would take 380,160 steps. You could hike 1,000 steps a day, never leave the city, and not see all the trails. For my money, those 380,160 steps are the 380,160 reasons why Phoenix is the best city for people who love the outdoors. Think I’m wrong? Tell me in the comments. Comment sections never turn into irrational screaming, right?